The first day of Summer is right around the corner! And maxi dresses, and big sunglasses and hats. Lots and lots of hats. Just kidding, here's the real desktop calendar for April but if you decide to keep the other one up, no judgement here. 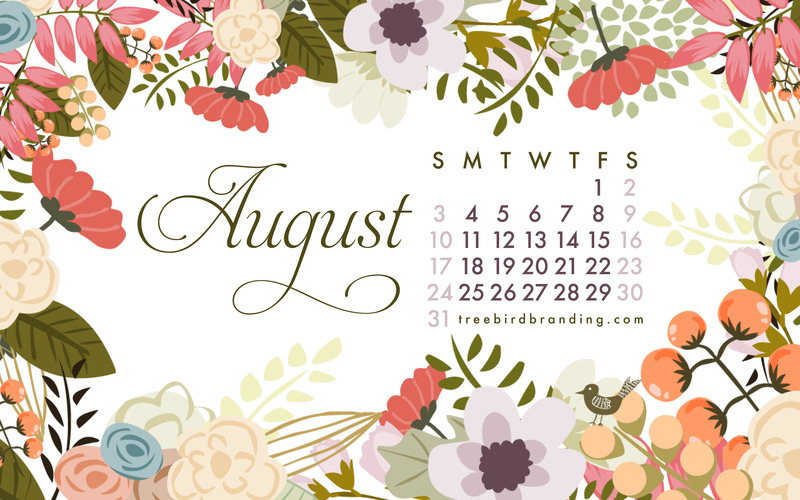 Dazzle your friends, family and co-workers by knowing what day of the week it is with this one-of-a-kind calendar desktop wall paper created by the team at Treebird Branding.